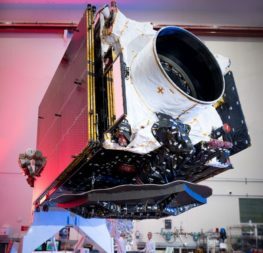 Maxar Technologies, which will lay off more than 200 people as it seeks to return to profitability following a $1.26 billion loss, says the struggling satellite division it decided to keep will need to bring in roughly $500 million annually to break even. 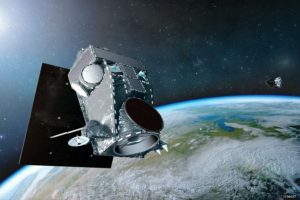 The company said that while efforts are continuing to restore the spacecraft, "Maxar believes that WorldView-4 will likely not be recoverable and will no longer produce usable imagery." 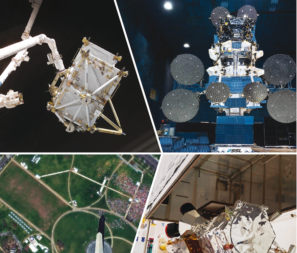 Maxar Technologies plans to significantly reduce its capital expenditures after completing construction of its next-generation WorldView Legion constellation so that the company can focus on curbing its $3 billion debt load. 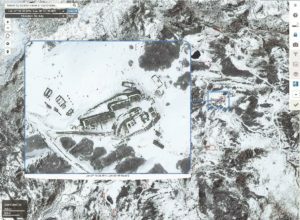 Geospatial imagery and services provider DigitalGlobe secured a $900 million contract extension from the National Reconnaissance Office to provide commercial imagery until August 2023. 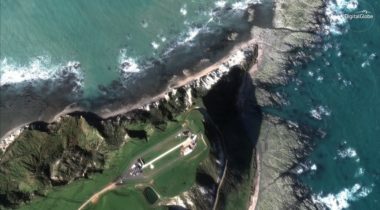 DigitalGlobe is expanding its product line to include a new multi-year subscription service that allows customers to focus the company’s high-resolution optical imaging satellites on targets of interest without paying to own and operate a ground station. 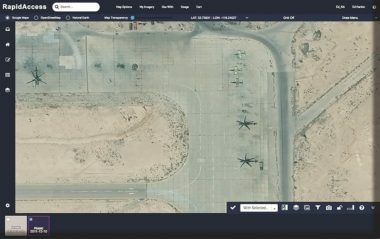 Customers of SecureWatch, DigitalGlobe’s geospatial intelligence subscription service, now have access to imagery from the company’s WorldView-4 high resolution optical imaging satellite launched in 2016. 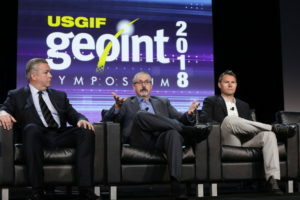 The remote sensing industry is trying to contribute to “global transparency,” said Walter Scott, chief technology officer of Maxar Technologies and founder of DigitalGlobe. 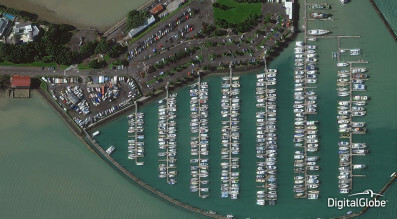 Geospatial data companies are focusing intently on acquiring satellite imagery quickly and speeding data delivery to customers. "We are trying to effectively link air, land, sea and space. 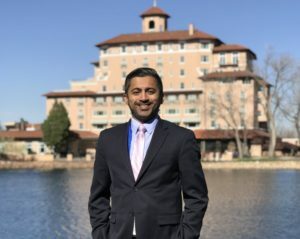 The geospatial context on the ground may give you some type of indications and warning of something happening in space," said Chirag Parikh, director of NGA's Office of Source Strategies. 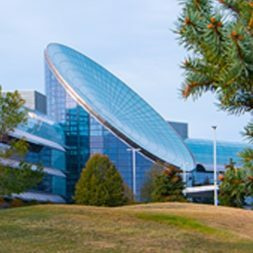 MDA’s $2.4 billion merger with DigitalGlobe is the biggest space acquisition to close so far this year. But MDA Corp. CEO Howard Lance sees the merger as the combination of four companies, not two. 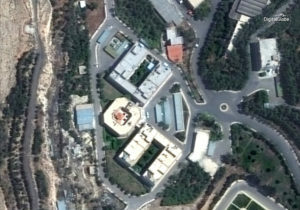 From the Magazine DigitalGlobeHoward LanceInterviewMaxarMDAMDA Corp.
DigitalGlobe’s selection of Raytheon Space Systems to manufacture high-resolution imagers for the WorldView Legion constellation shows Raytheon is making headway in its effort to use expertise honed through decades of government work to attract commercial customers. 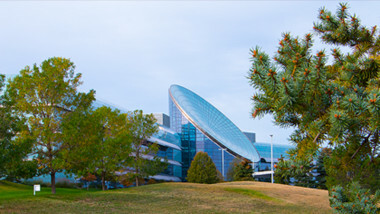 MacDonald Dettwiler and Associates completed its $2.4 billion purchase of DigitalGlobe Oct. 5, and will rebrand the combined company as Maxar Technologies. 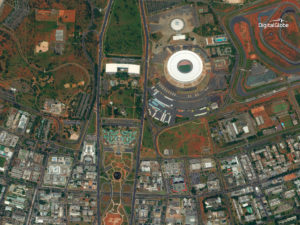 MDA Corp. and DigitalGlobe expect to complete their $2.4 billion merger late next week, the companies said Sept. 28. 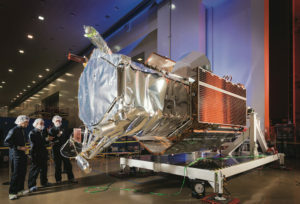 Commercial satellite operators will probably order half as many geosynchronous satellites this year than usual, deepening a drought that has affected satellite manufacturers for the past two years, MDA Corp. President and CEO Howard Lance said July 28. 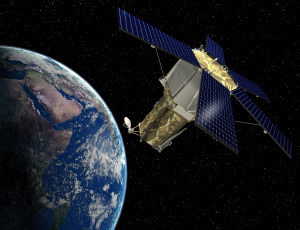 Satellite manufacturer and hardware provider MDA Corp. and Earth-observation company DigitalGlobe have re-submitted paperwork to the Committee on Foreign Investment in the United States (CFIUS) after cancelling the original version.